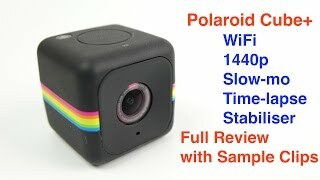 A full review of the Polaroid Cube *Plus* Mini Camera. I've now noticed that the black frames were not present in the original files, they only appeared after the files were imported into iMovie. It therefore looks likely that this is an iMovie bug rather than any issue with the Cube+. 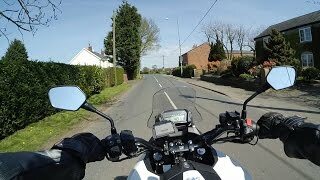 UPDATE 2 - You may be interested to know that the Cube+ WiFi utilises the 802.11N standard...this explains the snappy WiFi streaming performance. I couldn't find the specs for this anywhere, but an interrogation of the WiFi signal shows that it's 802.11n 2.4ghz. It was mentioned and shown on screen at 00:26 as being up to 90mins. 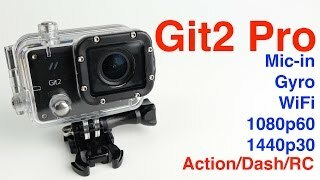 The little action camera that pretty much does the lot. Click SHOW MORE to see all the Info and Links. 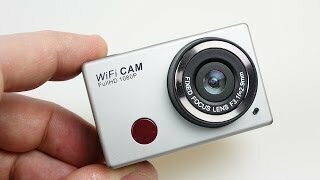 Note: This is a great camera for MotoVlogs due to the MIC-IN capability. 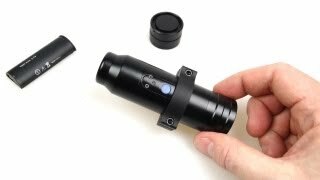 ...but to answer a question....the cheapest, action cam I like is the Liquid Image Ego - http://goo.gl/K2CkR (just under £100 on ebay now). 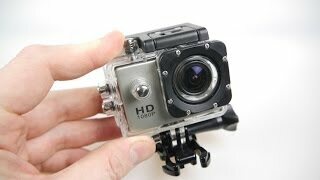 WDV5000 Budget WiFi Action Camera Review - is it better than the SJ4000?